After Attorney General Jeff Sessions resigned at the request of President Trump, the president appointed Sessions’ former chief of staff, Matthew Whitaker, to serve as acting attorney general, and a flurry of questions about the legality, constitutionality, and political repercussions of these developments ensued. 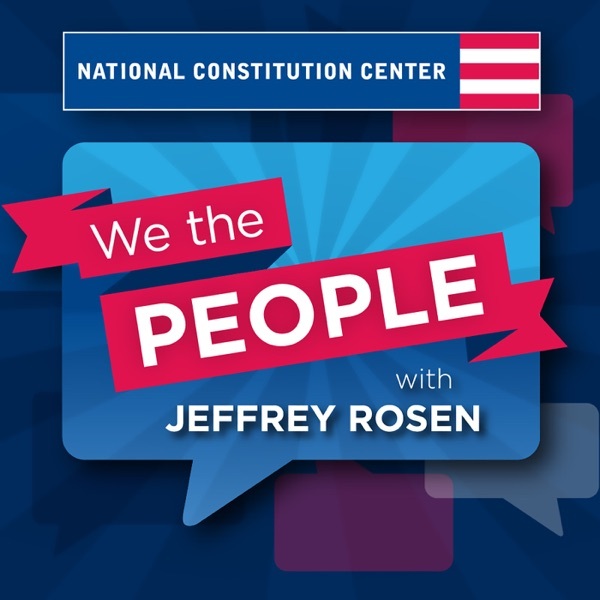 Constitutional law scholar Steve Vladeck and political scientist Greg Weiner join host Jeffrey Rosen to think through those questions, including: Is Whitaker’s appointment constitutional? What are Congress’ powers to investigate or even subpoena the President or other executive branch officials over Sessions’ departure? How could the President respond? What will happen to Special Counsel Robert Mueller’s investigation? Is a constitutional crisis developing, or is this simply the Constitution at work?